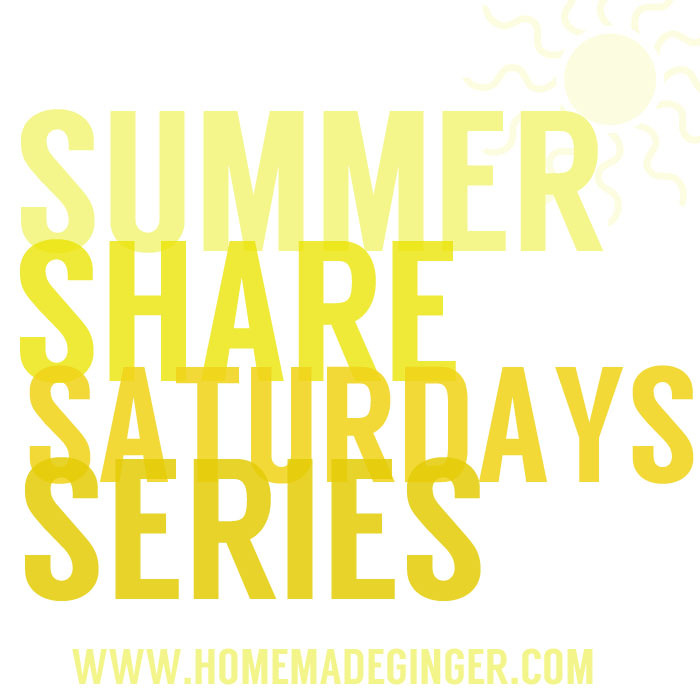 Today is the first of many of Summer Share Saturdays where I’ve asked other bloggers to share their amazing ideas, skills and experiences with you all. You can see the full lineup here! Today’s blogger is Brooke from B in Real Life . Brooke is a real life friend of mine and I’ve loved reading about her family’s food dye journey over on her cute blog. I’m excited for all of you to learn about her story as well and hopefully it will help or inspire someone out there that might have a similar story. Take it away, Brooke!! this topic and excited to share our story with your readers. myself in the loony bin. Seriously. I sat down on her couch for our first session and spilled the angry beans. I was tired of being a mom. I was mad at Q.
I was mad that she was so dang “strong-willed”. I was mad at myself for being so mad at my adorable, little Italian. I felt like I could crawl in bed and sleep for a week. You totally know what I am talking about don’t you? I was a bit irked by the question. I wanted to talk about MY behavior, about MY problems, I wanted her to fix ME! Reluctantly, I told her more about Q.
couldn’t trust her around other kids. About all of the biting and hitting and pinching and massive tantrums. And how consequences seemed to have little effect. Behaviorist, but we couldn’t get in to see him for 6 months. And then I cried… because I didn’t think I would make it six months. And I cried some more because I knew Q didn’t want to do these things. I could see it in her eyes. That sweet, joyful personality was still there…but it was getting harder and harder to recognize. do, and her adoption opens up so many questions that I can’t answer. I felt a weight lift. To hear someone affirm my struggle, it felt so good. The very next morning we went dye free. with eggs and fruit. Instead of mac and cheese (yellow 5) we had peanut butter and honey sandwiches for lunch. I noticed a difference the first day. Mostly, she wasn’t as hyper and she was more affectionate. needed to get done for my upcoming Sunday School class so I didn’t refuse his offer. I felt that weight lift even more. I felt like I could breathe and relax for the first time in a long time. who until we shut down the dyes, had shown little affection. If you are reading this and thinking, are you seriously telling me that something as harmless as a drop of food coloring could cause such harm? you are don’t want to face another day with your crazy toddler. some stinkin’ sugar cookie or petroleum colored cereal. Did I mention that synthetic food dyes are derived from petroleum? It’s true. It’s gross. And our FDA says it’s okay. remarkable improvement in their child’s behavior. If you would like more information about synthetic food dyes and their affect on children’s behavior you can check out the Bye Bye Food Dye series here. I also host the weekly series Dye-Free Friday on my blog, so make sure you check that out every Friday for more success stories and dye related information. If you have any questions, please feel free to contact me: binreallife@yahoo.com. Thank you so much for sharing, Brooke. I definitely am more keen on looking at the food dye in our food after hearing your story. I hope all of you will go check out Brooke’s blog and give her some love and feedback! Stay tuned next Saturday for another great post by another great blogger! Guest Blogger: Cassie from Primitive & Proper! What an incredibly insightful article! Thank you so much for sharing this. It has always baffled me that Doctors don't immediately recommend taking out food dyes. A very close family friend was doing this about 15 years ago because her son had ADHD and would get incredibly violent with just a handful of Skittles. The difference in his personality was extreme. Good luck with Q, and once again thank you for sharing your journey. HI. You REALLY should check out the FEINGOLD diet (feingold.org). If you don't already know, Feingold is a big non profit group the publishes books and has tons of resources that help tell you which brands have dye in their foods (even ones that are not listed on the packaging because they are considered processing aides). My whole family has been on this dye free diet for YEARS and I cannot tell you the difference it has made in my son. When he has dye, he gets BAD anxiety and loses fine motor skills like legible handwriting. He can't even write his name if he's had dyes by accident.!! I tell everyone- it helps with SO many autistic/ADHD/ADD behaviours.